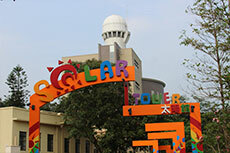 Solar Tower exhibits and 3D astronomy documentaries will let you step into space, and discover the secrets of our sun and the solar system. 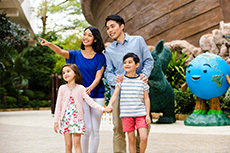 Noahs' Ark is easily accessible by the Ark Express, which takes you from Mong kok MOKO directly to the main entrance of the park. 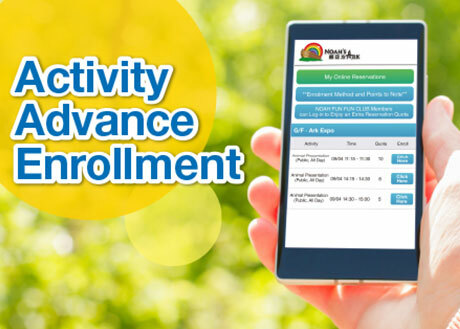 Official Website Exclusive! 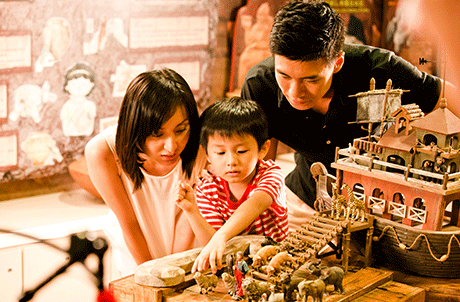 Purchase regular priced admission tickets through Noah’s Ark Hong Kong website and you may enroll in selected activities in advance. 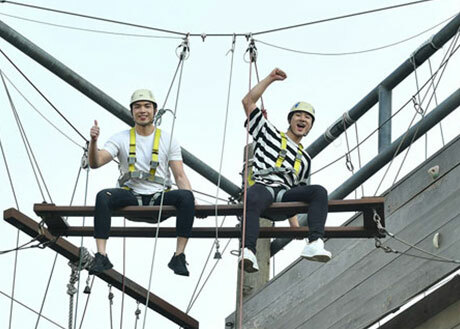 Ark remains open, but some of the outdoor facilities will be closed. 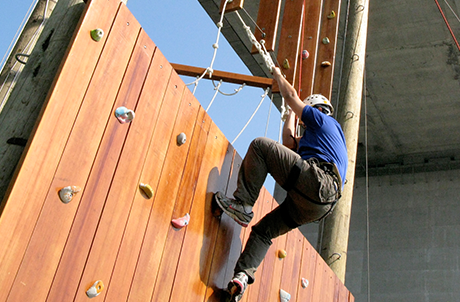 If the warning is hoisted during opening hours, Ark remains open, but all of the outdoor facilities will be closed. 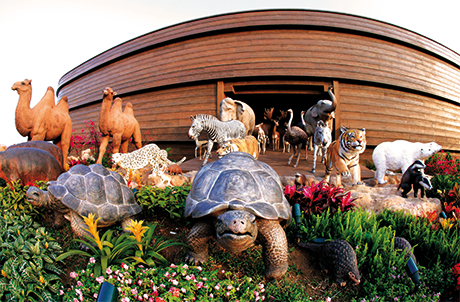 Management Office will announce to the public that Noah’s Ark will be closed. 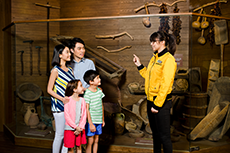 If the warning is in effect before the Ark opens, the Ark will delay opening until 2 hours after the warning is lowered. If the warning is lowered after 1:30 p.m., the Ark will remain closed all day. The Ark is required to close as soon as possible. 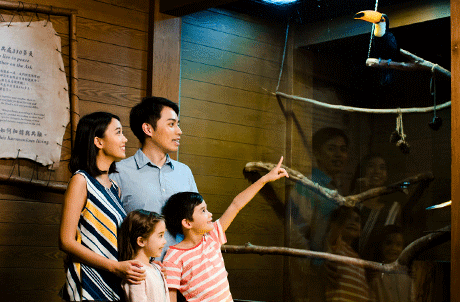 If the signal is hoisted before the Ark opens, the Ark will delay opening until 2 hours after the signal is lowered and will have limited operations. 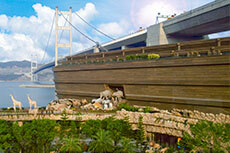 If the signal is lowered after 1:30 p.m., the Ark will remain closed all day. Noah’s Ark Hotel & Resort and Harvest Restaurant will have limited operations under the above circumstances. No exchange for used tickets. 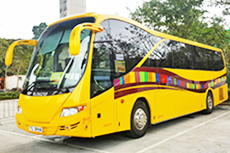 Those who purchased Ark Express tickets at Mong Kok MOKO's Customer Care Center, but are not yet travelling to Noah’s Ark, are eligible for a bus ticket refund at Noah’s Ark Ticketing Office after arriving Ma Wan. 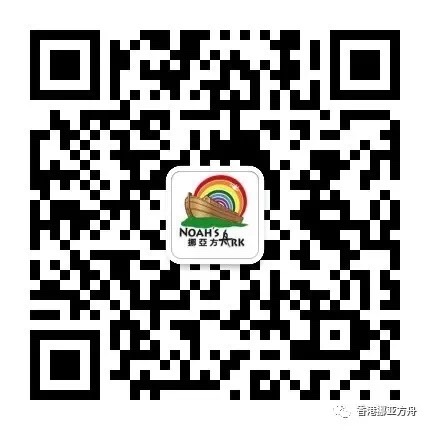 By presenting valid Noah’s Ark tickets, visitors who have purchased Ark Express tickets at Mong Kok MOKO's Customer Care Center or Ticketing Office, and have already arrived at Noah's Ark, are eligible for a refund of the unused return trip bus ticket at Noah’s Ark Ticketing Office. 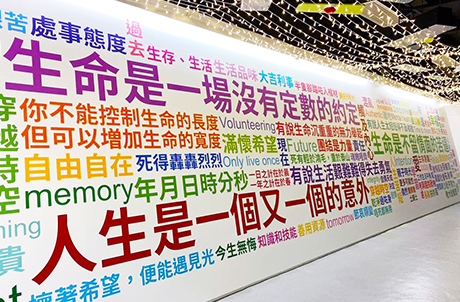 Round trip ticket holders can get a refund of HK$19; single trip ticket holders can get a refund of HK$20. 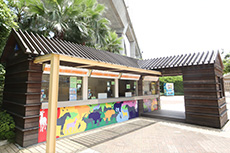 By presenting valid Noah’s Ark tickets and returning unused valid bus ticket, visitors who received complimentary Ark Express tickets through Online Booking of admission ticket through Noah’s Ark Hong Kong Official Website are eligible for a HK$10 transportation subsidy at Noah’s Ark Ticketing Office for taking the public bus back to Kwai Fong Metroplaza. 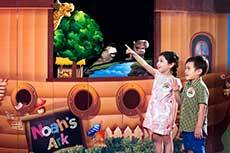 Tourists who access to Noah’s Ark by public transport are not eligible for any refund and transportation subsidy. 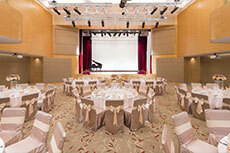 For refund enquiry, please contact Ma Wan Park Limited by email: info@noahsark.com.hk or call at 3411 8888. Remark: The above arrangements are for reference only. 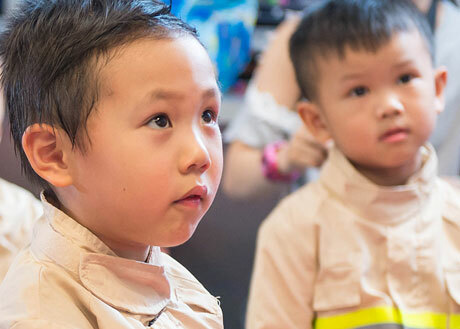 The Ma Wan Park Management reserves the right to make final decision without prior notice. 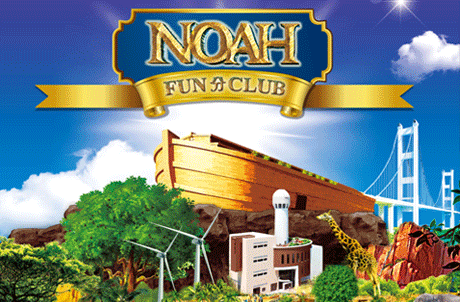 As a "Noah Fun Fun Club" member, you can enjoy a wide range of privileged discount on admission tickets, dining and shopping, and receive regular updates of Noah’s Ark latest promotions and offers. This website includes reference images. The actual product or facility may be different. 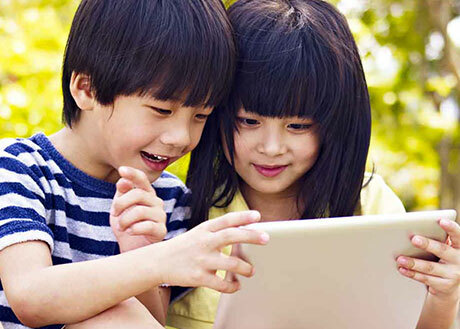 Copyright © 2019 Ma Wan Park Limited. All rights reserved.